Watch Gillian & David perform at the Oscars! 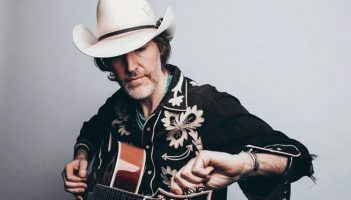 Garnering a nomination for Best Original Song at the 2019 Academy Awards, “When A Cowboy Trades His Spurs For Wings” is the latest song penned by Gillian Welch and David Rawlings. 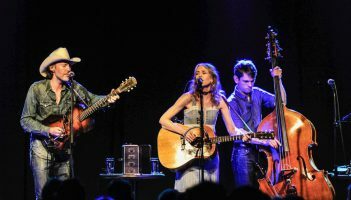 Written for the Coen brothers’ western tour de force The Ballad of Buster Scruggs, and originally performed therein by dueling gunslingers Tim Blake Nelson and Willie Watson, the song shines on this Acony Records release as Gillian and David sing it in their own haunting, inimitable style, invoking both the fatalism and penchant for yodeling of the classic cowboy songs. The new song is out today on Acony Records. Click here to stream and download the song your favorite way. 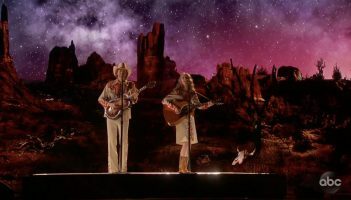 Gillian & David will be performing “When A Cowboy Trades His Spurs For Wings” live at the 91st Academy Awards, on Sunday, February 24th. Tune in to ABC at 8pm EST / 5pm PST, or stream live on ABC.com. 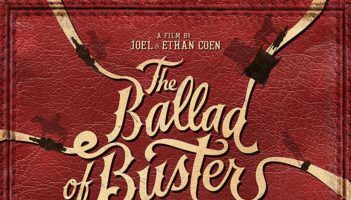 David & Gillian’s original song for the new Coen Brothers’ movie The Ballad of Buster Scruggs has been nominated for an Oscar! 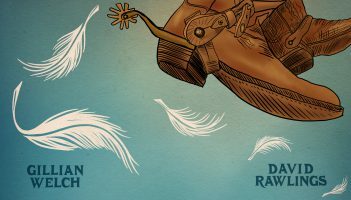 See the full list of nominees here, and you can listen to “When A Cowboy Trades His Spurs For Wings” below. 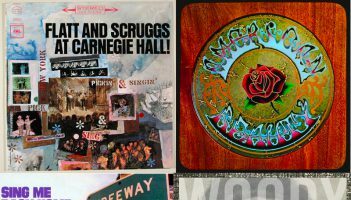 Check out our most recent Spotify playlist of Dave covers on the road! Southeast Tour Kicks Off Today! GET YOUR TICKETS FOR THE SOUTHEAST TOUR NOW! David, Gillian and the band are in the southeast this week on the next leg of the Poor David’s Almanack Tour. 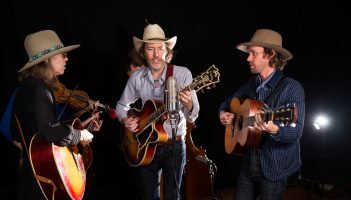 Come on out and see them starting today in Chattanooga, and upcoming shows at the Ryman in Nashville, the Orange Peel in Asheville, and back-to-back shows at the Haw River Ballroom in Saxapahaw, NC! See below for the full list of upcoming dates. As an end-of-year present, we also made a music video for Cumberland Gap! You can watch it right now on Apple Music. 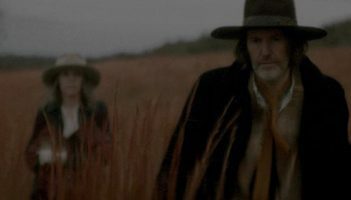 David Rawlings partnered with Apple Music to create a dreamy narrative video for the GRAMMY-nominated single “Cumberland Gap.” Shot on location in Tennessee with acclaimed director James Lees, you can watch it on Apple Music now! 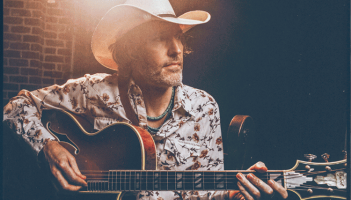 “Q: You’re now under the name David Rawlings, rather than Dave Rawlings Machine. What was the decision behind that? More from a new interview with Dave in the new edition of the UK’s Acoustic Magazine, on stands today!